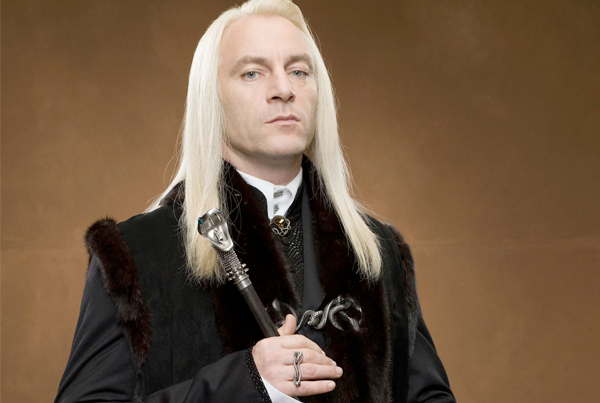 Jason Isaacs starred as the unctuous Lucius Malfoy in the HARRY POTTER films, the brutal Colonel Tavington in THE PATRIOT, Captain Hook and Mr Darling in PETER PAN, Ranger Commander Captain Steele in BLACK HAWK DOWN, D.J. – the ship’s doctor – in the cult classic EVENT HORIZON, Major Briggs in GREEN ZONE and the smartest man on the planet, Professor Quincy, in ARMAGEDDON amongst many others. On American TV he starred as lifelong criminal Michael Caffee in Showtime’s BROTHERHOOD, FBI agent Peter Connelly in USA’s DIG, as Jackson Brodie in the award-winning PBS show CASE HISTORIES and as Detective Michael Britten in NBC’s dual reality drama AWAKE. As a voice actor he played The Grand Inquisitor in STAR WARS REBELS, Admiral Zhao in AVATAR – THE LAST AIRBENDER and hundreds of characters in dozens of well-known video games none of which he can remember (twice as Satan!). Most recently, you can see him as Gabriel Lorca in CBS’s STAR TREK: DISCOVERY and as “Hap” in Netflix’s THE O.A.